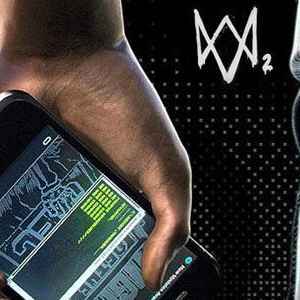 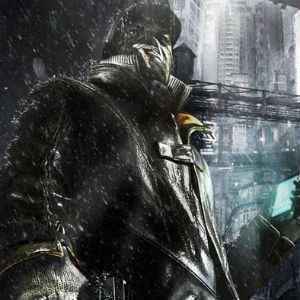 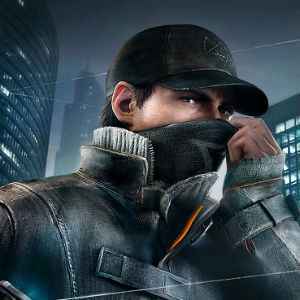 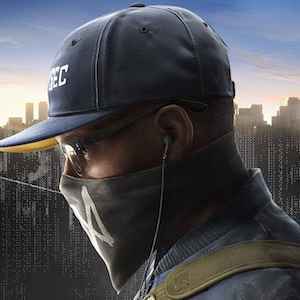 Did Ubisoft reveal Watch Dogs 3 via its AI assistant SAM? 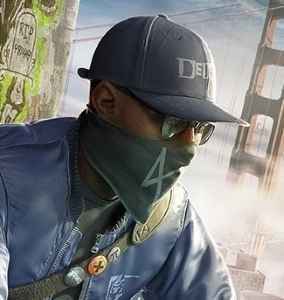 It certainly appears to be the case as the strange teases for the game continue. 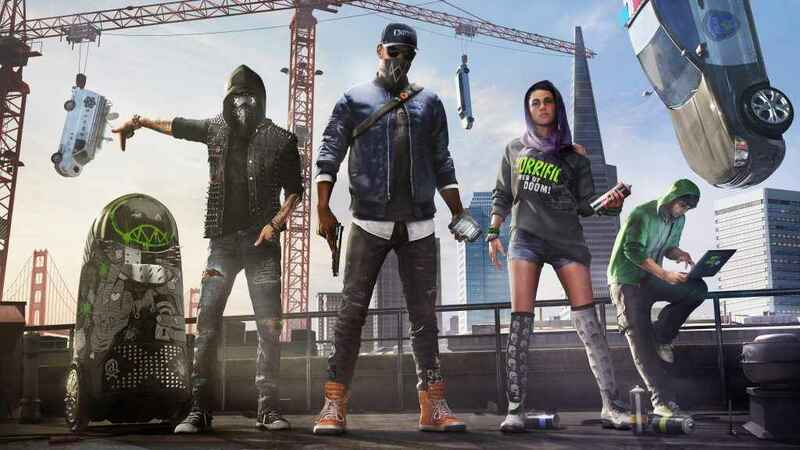 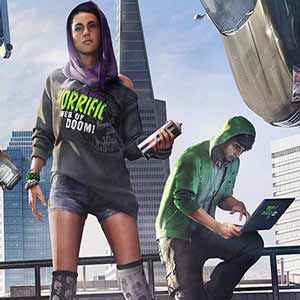 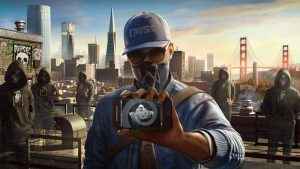 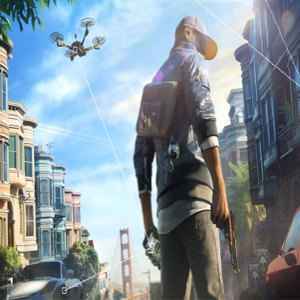 Watch Dogs 2 review roundup: What the hack is going on?